Chicago Brain Injury Lawyers - Get Help Today | Dwyer & Coogan P.C. Your brain is the most important organ in your body. It’s where “you” reside—containing the thoughts, emotions and memories that comprise your personality and sense of self. A brain injury can leave you mentally and physically disabled. The injuries and disability can be permanent. If you have suffered a brain injury in an accident, contact our team for a free consultation with a Chicago brain injury lawyer. We will examine your case in detail to help determine the right course of action. An individual can suffer a brain injury in nearly any type of accident involving trauma, such as a car accident or a slip and fall incident. 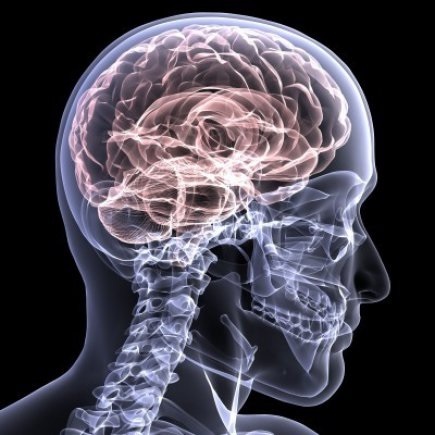 A brain injury can lead to physical, behavioral, and cognitive changes for the victim. Any time the head suffers a traumatic blow, the brain can suffer an injury. This type of injury is known as a “traumatic brain injury.” These injuries generally fall into two categories: open head injuries, which occur when the skull is penetrated, and closed head injuries, which occur when the skull is not opened. As you can see: these are all symptoms that can affect every minute of every day and affect feeling like you are “you.” Because many symptoms are not immediately apparent, an injury to the brain may be overlooked. This is why it is so important that any individual involved in an accident seek medical care as soon as possible after the accident, even if they do not feel injured. A brain injury can leave a victim permanently impaired. Depending on the nature of the injury, an individual could be left paralyzed, without use of specific body parts, cognitively impaired, or suffering from a mental health condition like anxiety or depression. These complications can keep the victim from working, which can mean significant financial hardship over time. These issues can also lead to high medical bills and a significantly reduced quality of life. Through a personal injury claim, however, victims can pursue compensation for these damages. Traumatic brain injuries can change your life. When you suffer an injury in an accident that was not your fault, you have the right to file a personal injury claim to seek monetary compensation for your related damages. Contact our team at Dwyer & Coogan, P.C. today to set up your legal consultation in our office. You can speak with an experienced Chicago brain injury lawyer to help you understand your rights and next steps. We are committed to helping victims like you pursue compensation for the short- and long-term damages you suffer due to your injuries.